3. No re quote / Off quote Issues. 4. Tight spread in almost pairs including Gold & Oil. 5. Super fast execution with low latency. We’d like to take this opportunity to thank all of our clients from across the world and everyone who took part in the survey. If it wasn’t for your feedback and recommendations, we would not be the company that we are today. 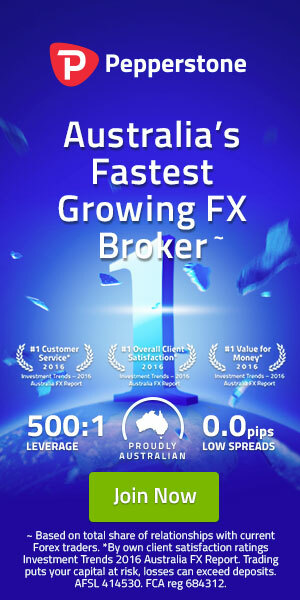 We remain absolutely committed to providing the best possible forex trading experience and to our vision of becoming the world’s leading forex provider. You can find out more about all the awards we have won on our website.